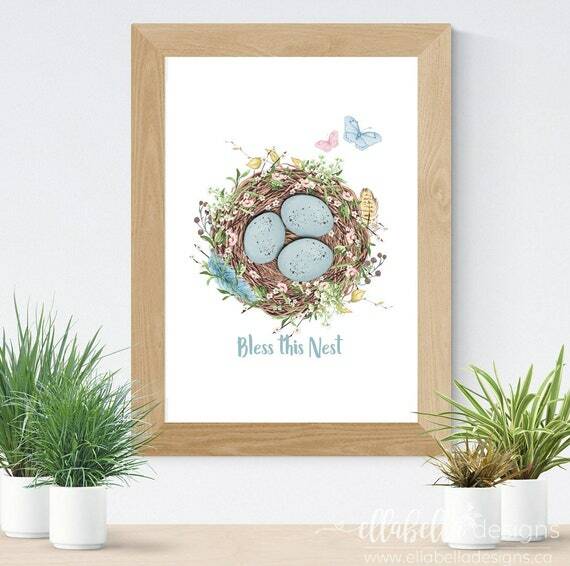 Ellabella Designs: BIG ANNOUNCEMENT! 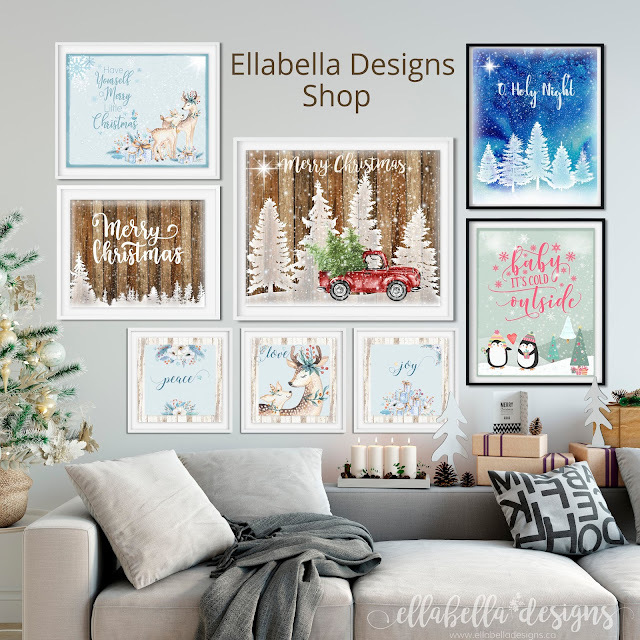 GRAND OPENING ELLABELLA DESIGNS SHOP & NAME CHANGE! BIG ANNOUNCEMENT! 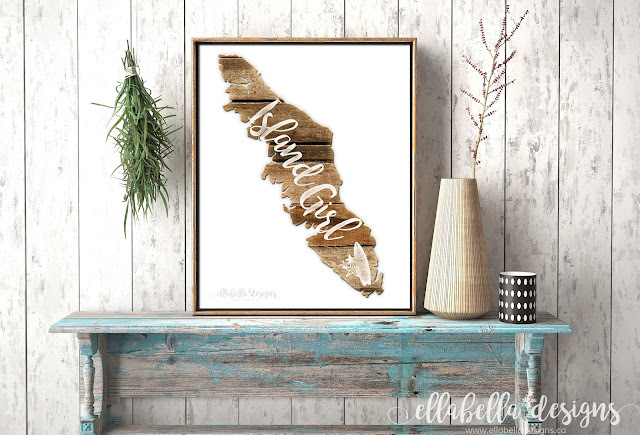 GRAND OPENING ELLABELLA DESIGNS SHOP & NAME CHANGE! 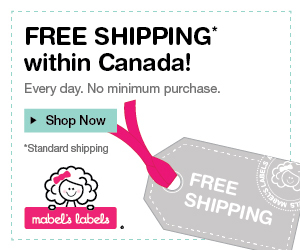 I am so excited to finally announce that I have opened the Ellabella Designs Shop on Etsy! 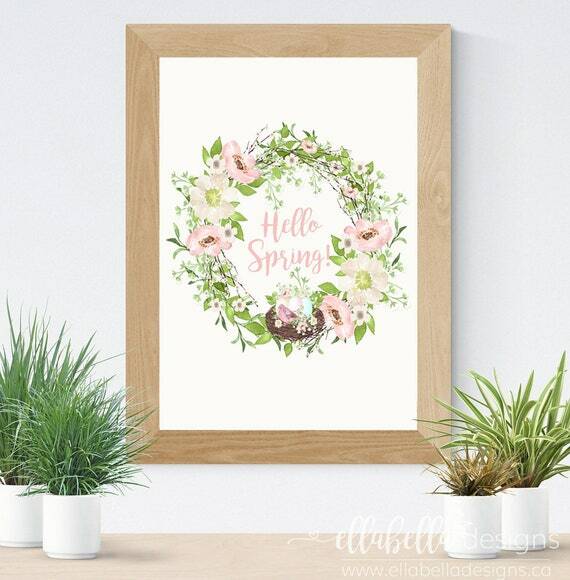 It has been my dream to open up Ellabella Designs again (you may remember when I had my scrapbooking studio way back in 2006-2010), but this time as a digital design studio where I love to create an abundance of digital art decor and printables for your home and life! 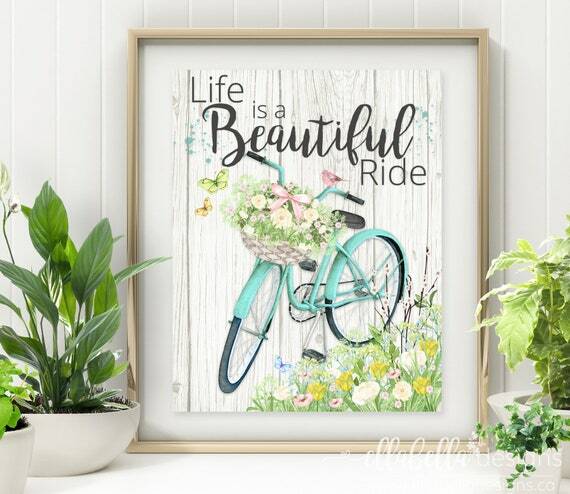 I have been working very hard over the last few weeks getting it all set up and designing beautiful printables to decorate your home! 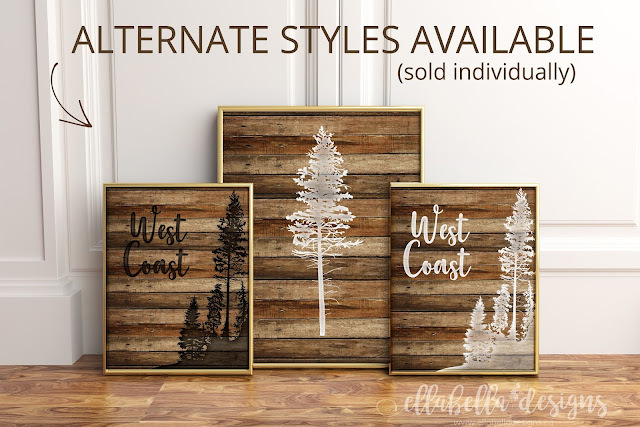 It's been a labor of love, and I would love for you to come visit Ellabella Designs and check out my new shop! 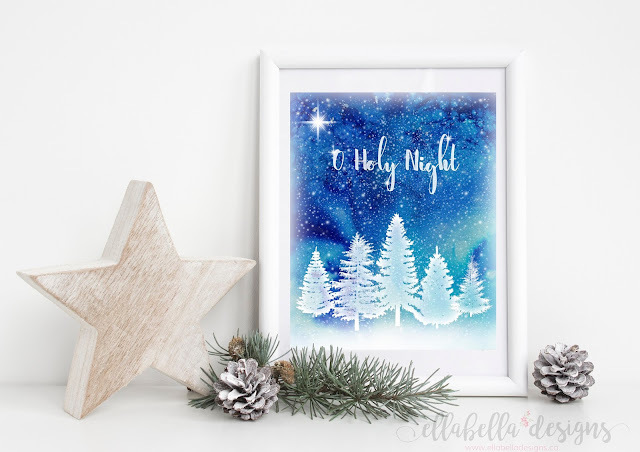 Here is a look at some of the Christmas Winter Printables we have in the shop! 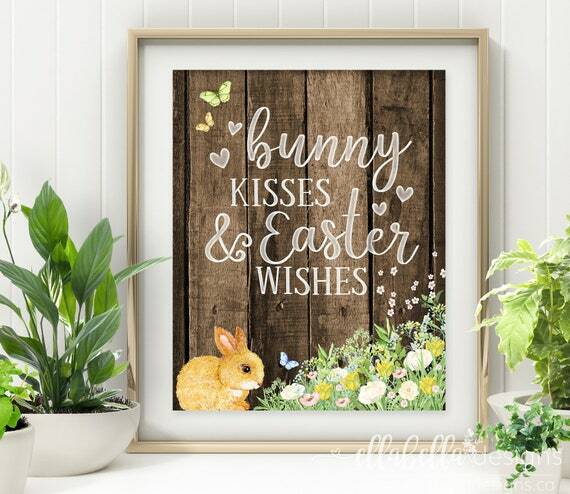 I will be selling my premium digital printables to decorate your home and organize your life, including wall art, seasonal printables, party decor, organization, and kids activities and educational printables! 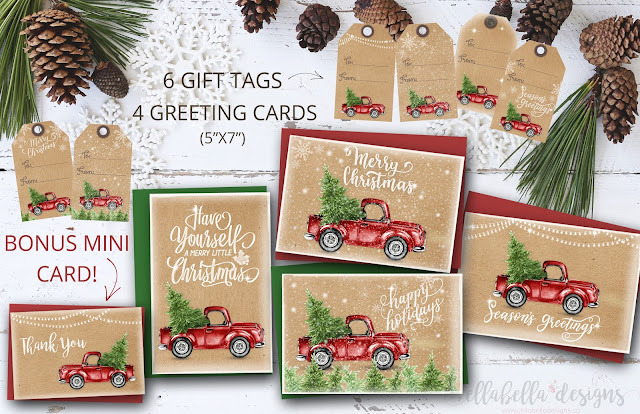 The shop is stocked for the holiday season with some amazing and beautiful Christmas and Winter art work (yes, even the popular vintage red truck has made an appearance, greeting cards are also available)! 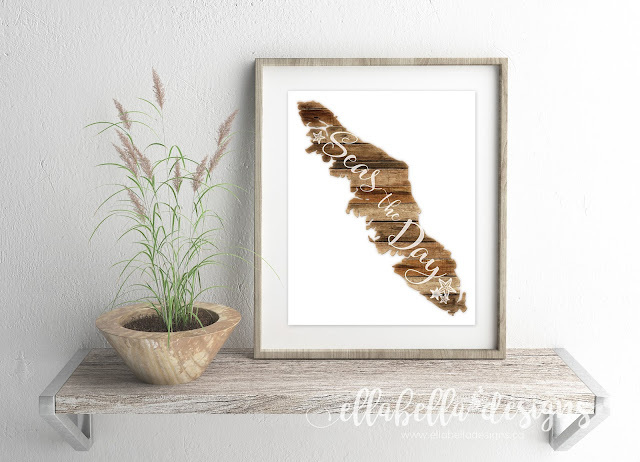 And if you happen to live on/near Vancouver Island or have a special place in your heart for the island, I have created some West Coast Vancouver Island Home Decor Wall Art printables for you! 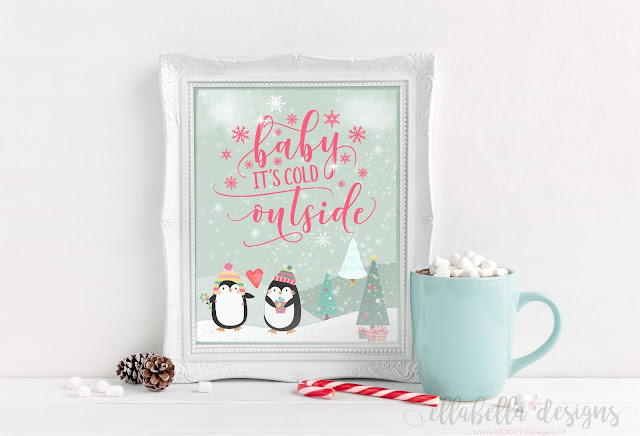 I have a ton of printables that I will be working on over the next while and will be stocking Ellabella Designs Shop regularly. Be sure to "favorite" my Ellabella Designs Etsy Shop so you can follow and see the new items as they are added to the shop. I hope you will enjoy them as much as I have enjoyed creating them! Good news! 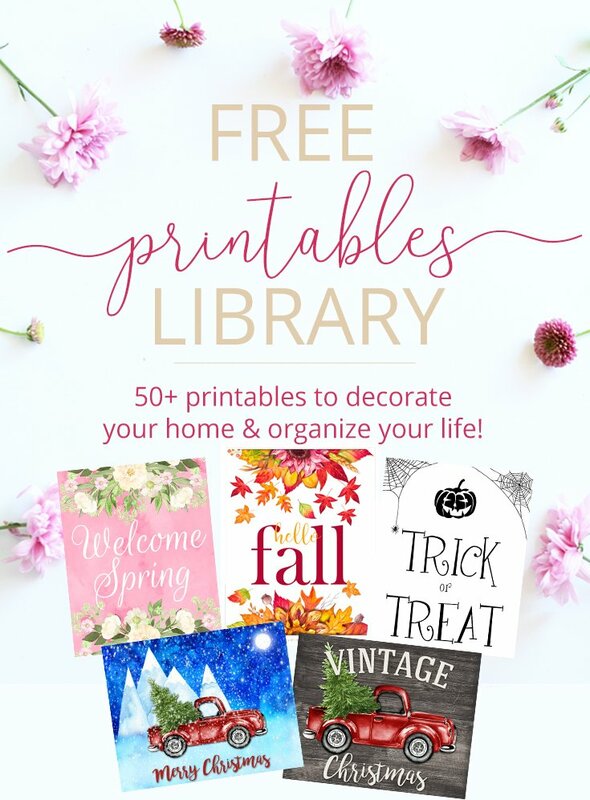 I will still be sharing free printables with my newsletter subscribers! 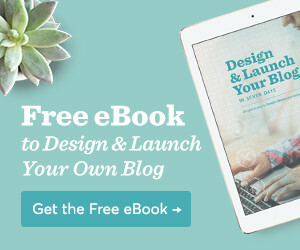 Sign up below if you haven't already and you will get access to the freebies area! THE SCRAPBOOKING HOUSEWIFE IS NOW ELLABELLA DESIGNS! 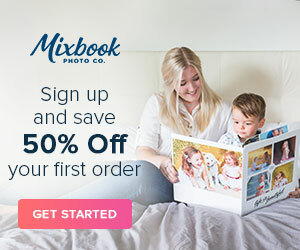 While the Scrapbooking Housewife Blog has been a wonderful little corner on the internet for me where I can share ideas and inspiration with you, I have realized that the blog has evolved since I started it over 7 years ago and it is time for me to start following my passions and creating a life I love! So I have decided after much thought and deliberation to re-brand The Scrapbooking Housewife to Ellabella Designs. 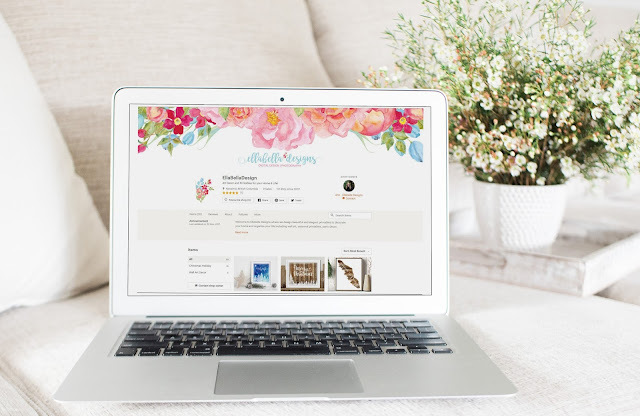 There will be a name change soon on the blog as well as my social media accounts (Facebook, Instagram, & Pinterest) and I can't wait to share more focused quality content on the blog. Read all about my story and the history of Ellabella Designs and The Scrapbooking Housewife here. I'm excited about all of the opportunities this brings me and look forward to expanding my products in the near future! Thank you so very much for your continued support!